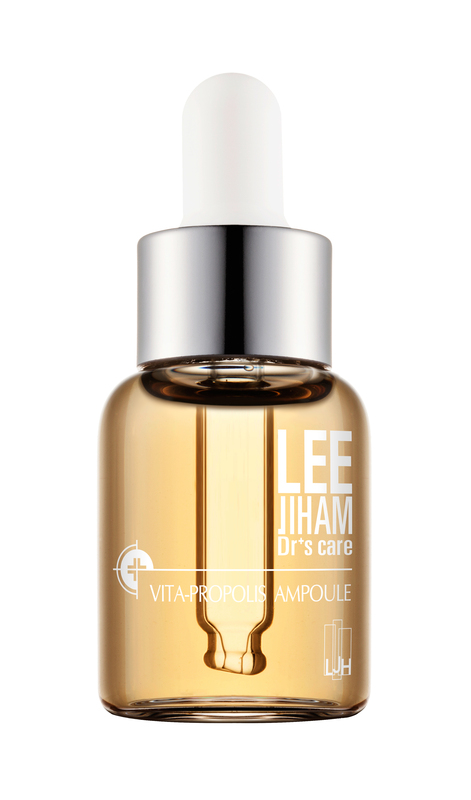 WHAT: A concentrated anti-aging ampoule with 50% propolis extract that helps with lines, texture and brightness. HOW: Ampoules are extremely versatile. You can use them instead of a serum, before your serum and even a few drops in your foundation for an extra dewy look. Check out our post on 5 Ways to Use an Ampoule. 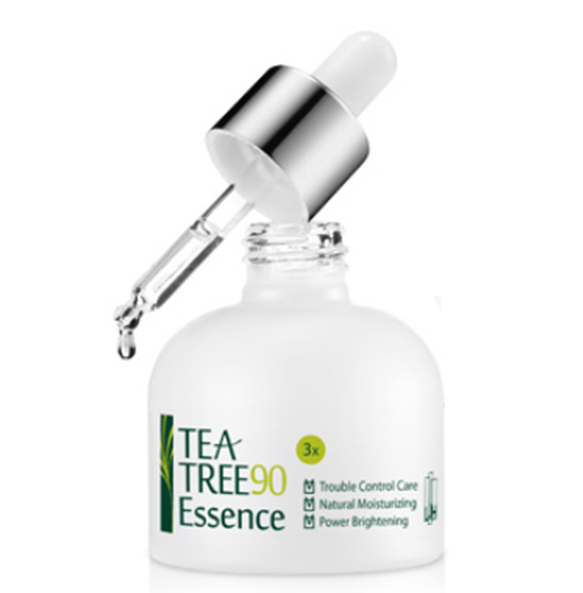 WHAT: A soothing, brightening and hydrating treatment with 90% tea tree essence. HOW: Think of essences as a light-weight version of a serum – but it’s still packed with actives. Use them in place of your serum. Do you still need a serum? Not necessarily – but some Korean women do layer an essence before their serum for an extra dose of skin-beneficial ingredients. Check out our post on Essences vs. Serums. WHAT: A hydrating, brightening, honey-infused treatment that works as a toner-serum-moisturizer in one. 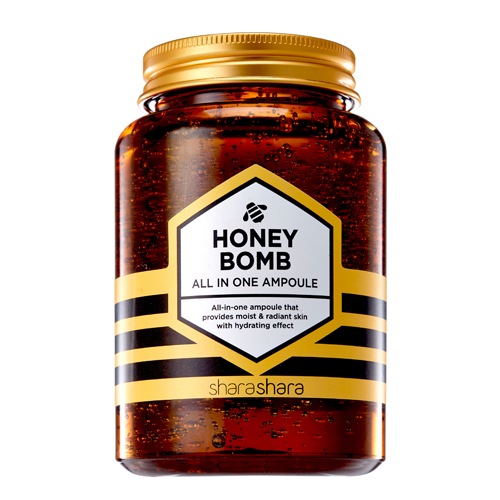 HOW: The Honey Bomb is unique multi-tasker that actually helps reduce the number of skincare steps. Use as a one-stop-shop after cleansing, or if you are feeling extra industrious, use a toner & serum before, then layer on honey bomb as your moisturizer. WHAT: A bouncy, hydrating bouquet of botanical goodness in a liquid treatment. HOW: Essence toners are another key word in beauty – and not to be confused with serum type essences. 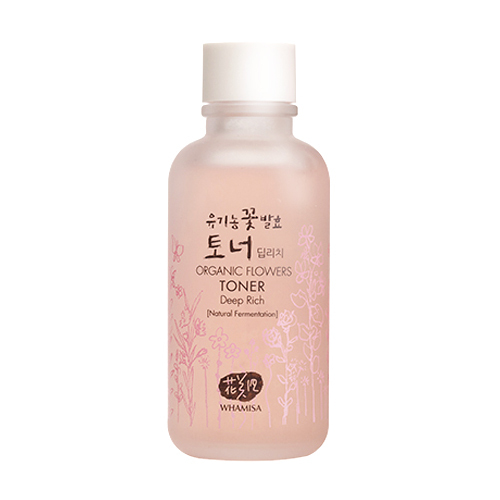 Essence toners are more liquid – think of them as your toner ‘plus’, loaded with anti-aging and hydrating benefits. Use after cleansing, then use a serum or essence to get your active ingredients. Check out our post on Essences vs. Toners vs. Skins. Need help putting together a regimen that works for you? Email us at love [a] glowrecipe [dot] com anytime. Or check out our blog posts on our recommended morning skincare routine and evening skincare routine. There’s no magic number that’s supposed to work for everyone, so pick and choose the right products for your skin concern, skin type and lifestyle. What would you suggest for Melasma? I am having a hard time finding something to get rid of it.